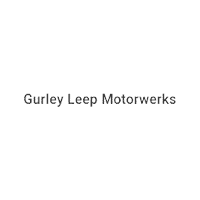 Here at Gurley Leep, we have a strict company policy to wholesale any pre-owned vehicle that reaches 39 days or older. 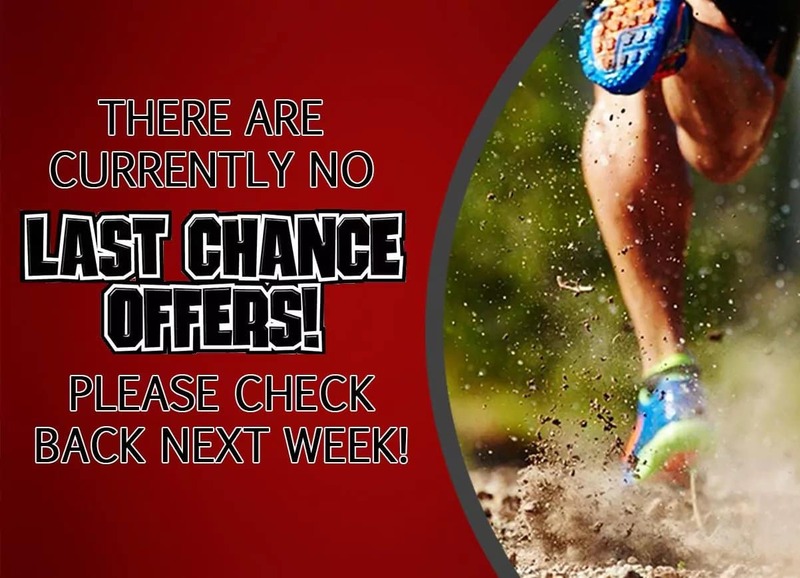 Our "Last Chance Offers" was created to give members in our community the first chance to own these vehicles at Wholesale Prices before being offered to other dealers throughout the region. These vehicles are priced at wholesale values but have been reconditioned to meet the warranty requirements displayed. These vehicles are strictly first come, first served.